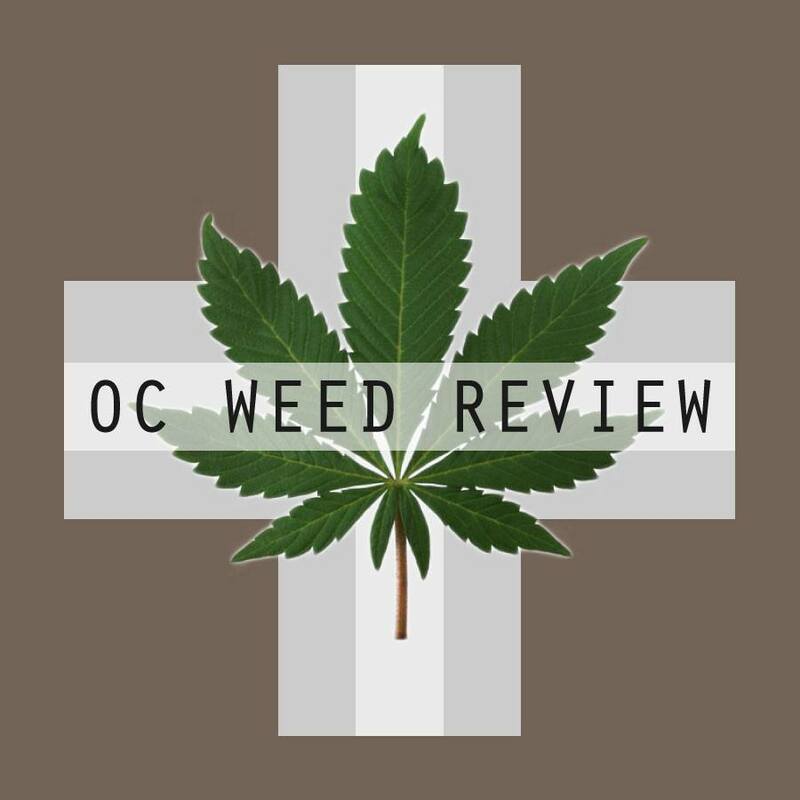 I have many times in the past picked up Sucker Punched from OCPC intending sincerely to review it. The problem is I enjoy smoking it so much that I always finish it before taking the time to pause and write the review. It almost happened to me again, and I was about to rip apart my last bud when I made myself stop to take a picture and set to writing. Sucker Punched is a dark green bud that is absolutely striped with orange hairs, looking everything like Cringer from He-Man. The sample I got is frosty white and gleams in natural light. The nuggets were soft and fresh, perfect little pillowy clouds. They are a bit difficult to break up, as they tend to collapse down and become dense when forced. Using a grinder is the way to go if you have the means. Once ground, the scent of balsam wood permeates from this strain. You can also pick up some warm baking spices like cinnamon and nutmeg, and a slight cleaner sting at the end. It reminds me a bit of the Chem-Jack I review a few weeks ago, but with a woodsy indica spliced in. Sucker Punched is a very heavy hybrid. There are some uplifting sativa effects, but I’d have a hard time calling this a daytime or social strain. Sucker Punched is best used after work, after dinner, after responsibility, when you are ready for some tv or videogames to wind down your night. It won’t put you to bed, but it will couch lock you. The high is heady, and there is a dazed, stoned effect: perfect for watching a blockbuster on your big screen. I felt it most in the eyes, and there was no end to the redness. I also had cotton mouth, which isn’t normally a problem for me. Sucker Punched works best for work stress and work related soreness and fatigue. It doesn’t swing far enough indica to qualify for real pain relief. I would more than recommend Sucker Punched as a sundown strain. I have donated for it a dozen times, and it never disappoints.